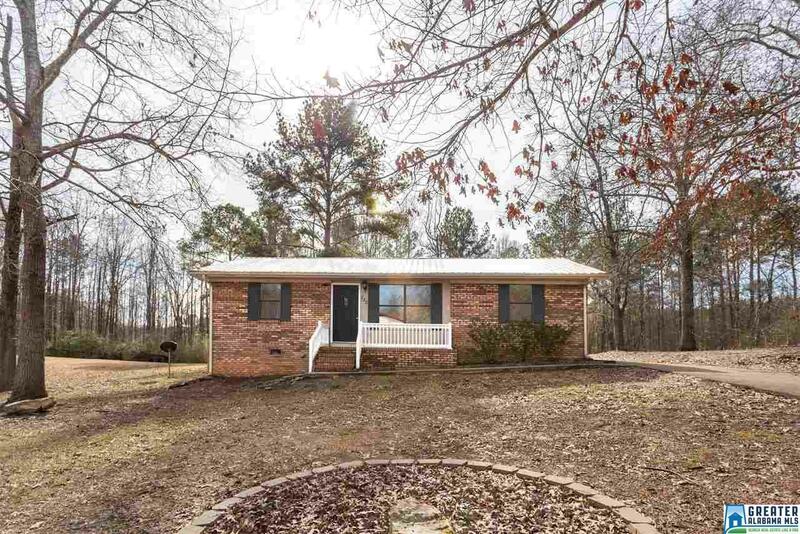 Move-in ready 4 bedroom, 2.5 bath Oxford cutie! Enjoy a quiet dead end street with a large level lot. New flooring, toilets, lighting, counter tops, appliances, painted thoughout so if you need 4 bedrooms this is the one for you! A split bedroom plan offers two bedrooms on one side with a hall bath, master bedroom on the other side with a full bath and the 4th bedroom on the back with a half bath and walk-in closet. Large laundry room with extra cabinets is right off the kitchen. Plenty of room for the kids to play in the back yard or ride bikes through the neighborhood! Nice deck out back will be great for grilling or watching the kids play. A fenced dog run area is at the back of the lot for the dog. Call today to see this one!